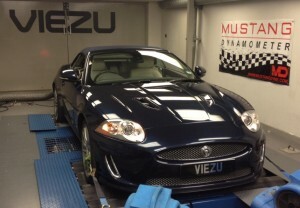 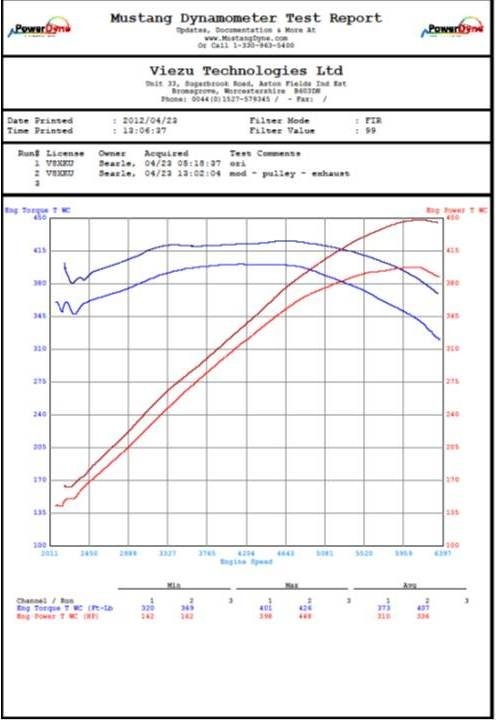 Jaguar Tuning and Engine Modifications from Viezu This week we have been back to our roots with some Jaguar XK Tuning again, we just love this Jaguar XK 5.0 tuning is so productive. 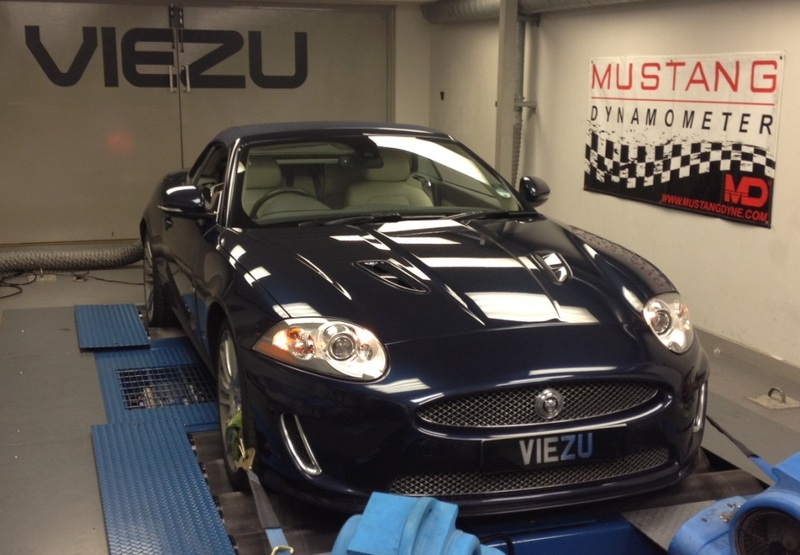 This fine example of the Jaguar XK is the supercharged 5.0, it was in with us this week from a very special customer. 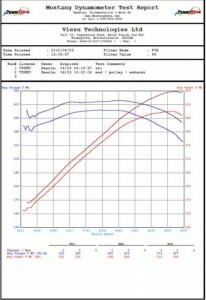 Work to be completed was full jaguar performance exhaust, modified supercharger pulley and Viezu ecu remap to pull it all together.